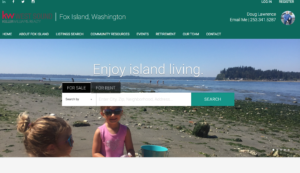 island community nestled on Hales Passage near Gig Harbor. 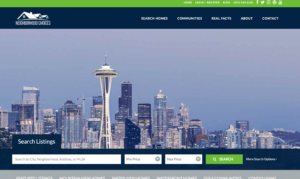 and search real estate listings. 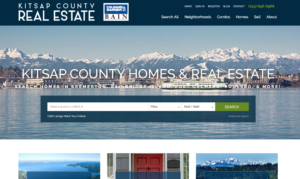 your perfect home in Pierce County, Washington. 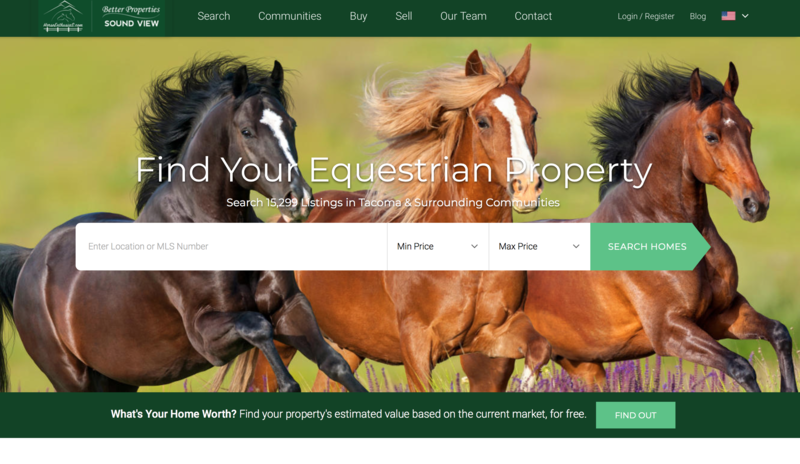 to Larry and Linda’s network of real estate online communities. 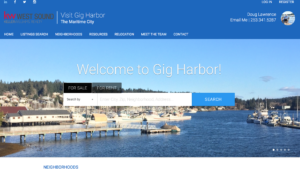 listing search and featured properties in Gig Harbor. 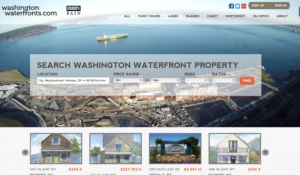 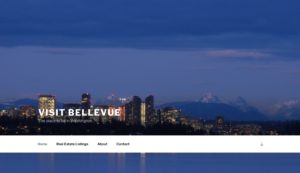 and videos of some of the Northwest’s finest waterfront properties. 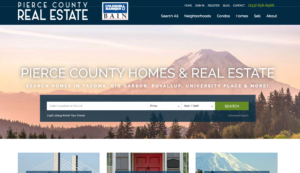 communities, meeting your family’s needs and life styles.